Having family discord? Desire some or more children? Enjoy a loving family life and enduring fertility with this traditional Feng Shui symbol of happiness and fertility. 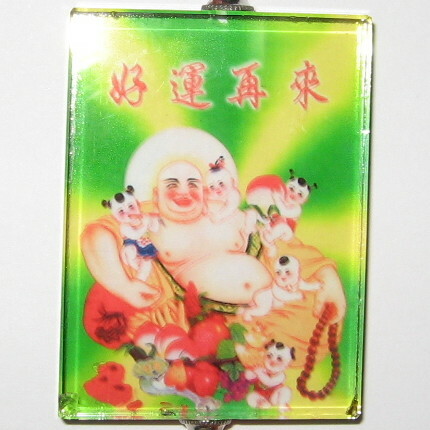 This happy Buddha lovingly surrounds himself with babies, symbolizing your future happy and loving family. You will find our Buddha with Children Hanger on Zen Appeal here http://www.yourfengshuistore.com/Buddha-with-Children-Hanger_p_131.html .